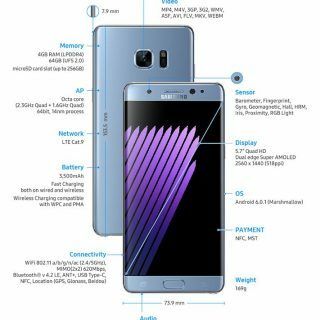 galaxy note 7 | Android News at HighOnAndroid.com! 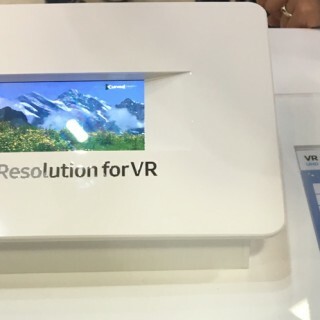 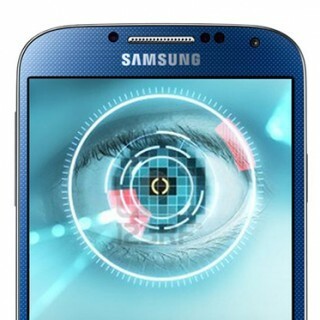 Galaxy Note 7 or Galaxy S8 May Have 4K Display Made for Gear VR! 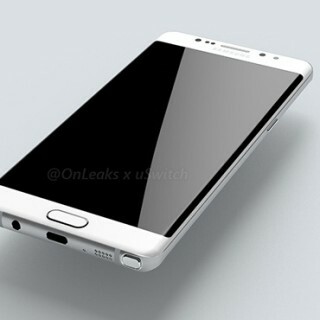 Galaxy Note 6 will be called Galaxy Note 7!